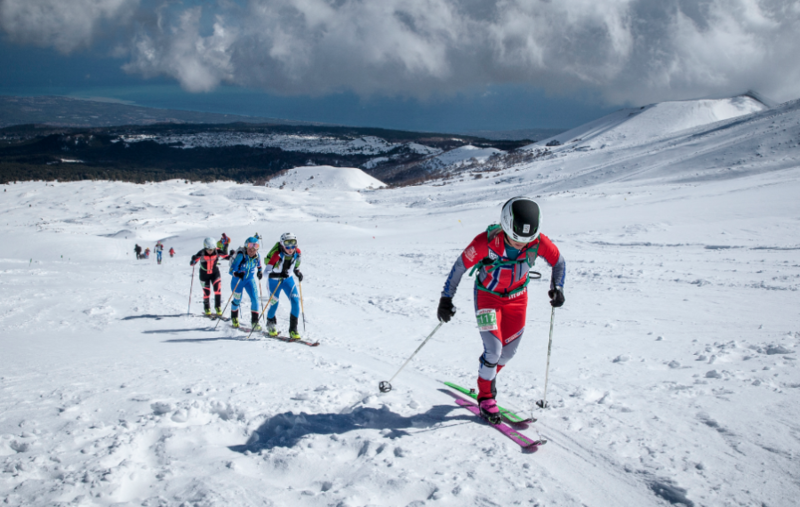 Lausanne, 23rd February 2018 – Strong wind gusts and rain storm induced the Etna European Championships Organising Committee and the ISMF staff to take the tough decision to cancel also the Vertical race scheduled for this morning in Piano Provenzana. Yesterday adverse weather conditions stopped the Senior categories Sprint race and today the weather was not kinder. The technical staff present tried all this morning to solve the problem, but the strong wind and the poor visibility couldn’t get a secure and safety competition for athletes. The ISMF General Manager, Roberto Cavallo, states: «we are really sorry for the organizers who have worked very hard in last few weeks to prepare the race and for the athletes too». Late in the afternoon the Jury will decide if and how retrieve the Vertical race and the Senior Sprint race categories. Details will follow shortly. Tomorrow’s Individual rare confirmed, the sun is going to shine! Fingers crossed Ski Mountaineering lovers!